Lock in a great price for Charme do Poço – rated 9.1 by recent guests! Lovely hostess provided an amazing breakfast. 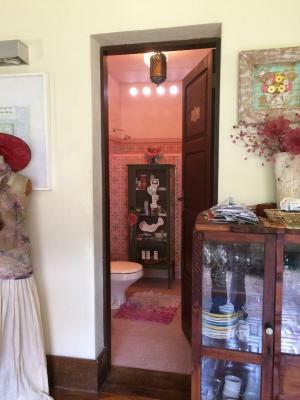 The house is comfortable, artsy, large and very clean. 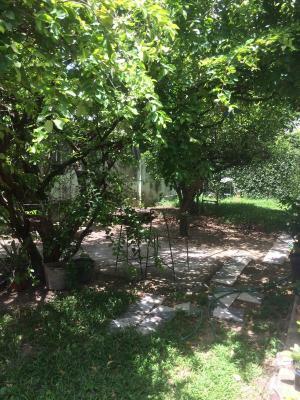 The location is great, a charming neighborhood and near everything. 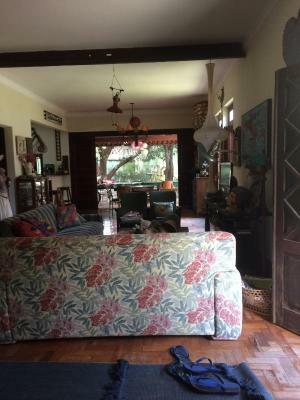 Casa, Localização e receptividade ótimas. 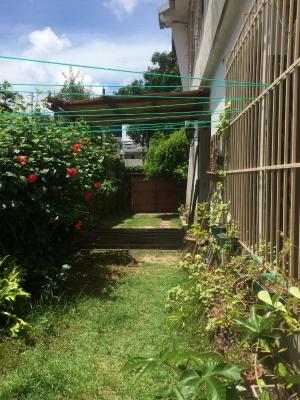 oportunidade única de ter uma experiência no bairro mais charmoso do recife. 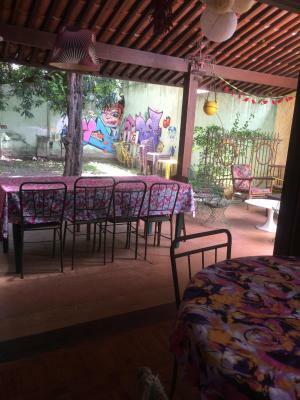 Receptividade, Cecília a dona é um ser humano maravilhoso, o bairro é lindo, o astral do lugar me fez sentir em casa, amei e pretendo voltar várias vezes. A prestatividade e simpatia da anfitriã é ótima. Muito atenciosa. A estadia foi ótima, bem localizada, próximo a shopping, restaurante, farmácia e demais estabelecimentos que possam ser necessários. A dona do estabelecimento é muito agradável e atenciosa. Estava tudo excelente! Lugar confortável, agradável, bem localizado e tranquilo. Comida muito boa, culinária regional. Equipe muito atenciosa, prestativa e gentil. Achei a locadidade incrivel, segura e bonita. A casa É muito bonita e cheia de detalhes na decoracao. Me senti em casa. 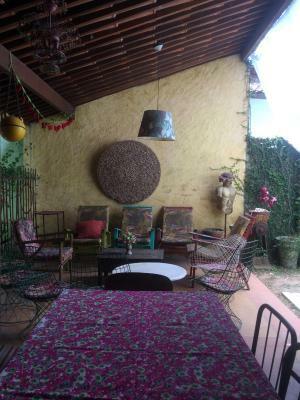 Boasting a garden and views of garden, Charme do Poço is set in Recife, 2.4 mi from US Consulate. 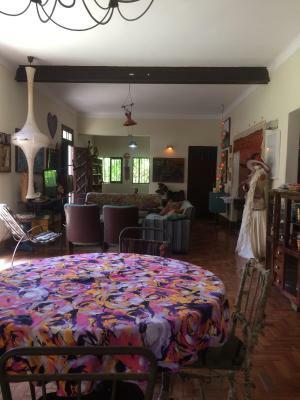 Located around 9.9 mi from Guararapes Shopping, the bed and breakfast with free WiFi is also 2,650 feet away from Museum of the Northeastern Man. The property is located 1.4 mi from Museum of the State of Pernambuco and 2.2 mi from Arruda Stadium. At the bed and breakfast, each room is equipped with a balcony. The units include a desk. The daily breakfast offers American and vegetarian options. Aloisio Magalhaes Modern Art Museum is 3.1 mi from Charme do Poço. The nearest airport is Recife / Guararapes-Gilberto Freyre International Airport, 6.8 mi from the accommodations. When would you like to stay at Charme do Poço? House Rules Charme do Poço takes special requests – add in the next step! All children under 12 years are charged BRL 30 per night for extra beds. Charme do Poço accepts these cards and reserves the right to temporarily hold an amount prior to arrival. It was quite difficult to find as there isn't an obvious sign. The taxi driver needed to call This place is not for you if you can't speak at least some Portuguese, I got by with my basic Portuguese and a few bits of French as Cecilia is fluent in French Not particularly close to the main party areas, but the shopping plaza is nearby and the area felt safe.